SAVE This curved shaft trimmer is ideal for a user who demands performance and reliability backed by an industry leading warranty. To help reduce fatigue and improve user comfort, this trimmer weighs a mere 10.1 lbs fully assembled. 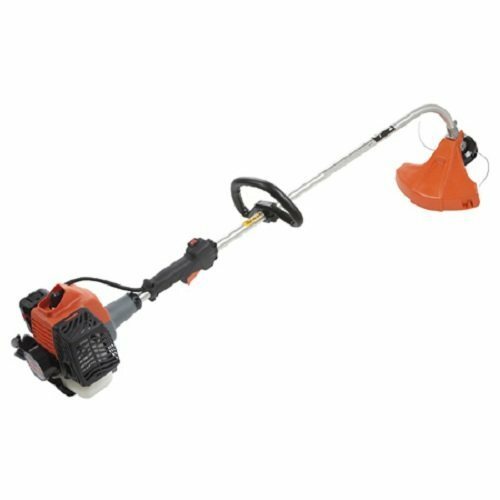 It is powered by a heavy-duty 21.1 cc commercial grade engine that delivers the power and durability expected from a professional grass trimmer.